MOGA: Memphis Obstetrics & Gynecological Association, P.C. Providers Daniel A. Lee, M.D. Daniel A. Lee, MD believes in giving excellent patient care through careful listening, personalized decision-making, and the most current medical guidance and surgical techniques. Dr. Lee has been a member of Memphis Obstetrics and Gynecological Association since 2014. As a general OB/GYN, Dr. Lee is dedicated to advancing women’s healthcare throughout Southaven, Memphis, and the Mid-South. Dr. Lee completed his undergraduate studies at the University of Mississippi. He then went on to complete his medical degree, internship, and residency at the University of Tennessee Health Science Center in Memphis, where he served as chief resident in his final year. Dr. Lee is board-certified by the American Board of Obstetrics and Gynecology, remains a fellow in good standing with the American College of Obstetricians and Gynecologists, and is a professional member of the American Association of Gynecologic Laparoscopists and the Memphis OB/GYN Society. He also serves as clinical faculty at the University of Tennessee Health Science Center as a teacher to the next generation of physicians. As a committed advocate of the benefits of minimally invasive surgery for women, Dr. Lee has pioneered laparoscopy and robotic surgery in North Mississippi and the Mid-South. 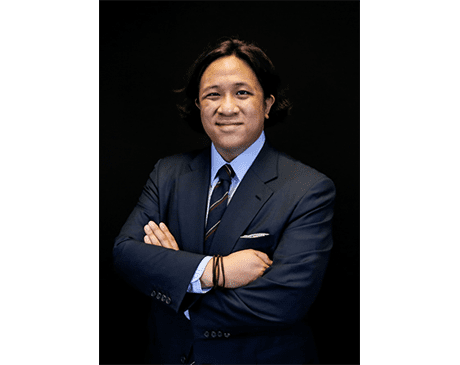 Dr. Lee is constantly researching the most modern techniques to benefit his patients, and offers minimally invasive, robotic, and single-site surgeries for hysterectomies as well as fertility-sparing surgeries for problems such as endometriosis, uterine fibroids, and ovarian cysts. Dr. Lee enjoys hiking, cooking, and fly fishing with his wife. He thinks a nice afternoon ought to include a sunny day, a shady tree, a hammock, and a good book. He is a lifelong Memphian and loves to cheer for the Grizzlies. Dr. Lee is primarily affiliated with Baptist Memorial Hospital in DeSoto, where he is the current Chairman for the Department of Women’s and Children’s Services. He also cares for patients at Baptist Memorial Hospital for Women in Memphis and Methodist Germantown Hospital. For new patients seeking a compassionate physician who strives to provide the best in healthcare, Dr. Lee welcomes you to make an appointment today.